New blog is UP! 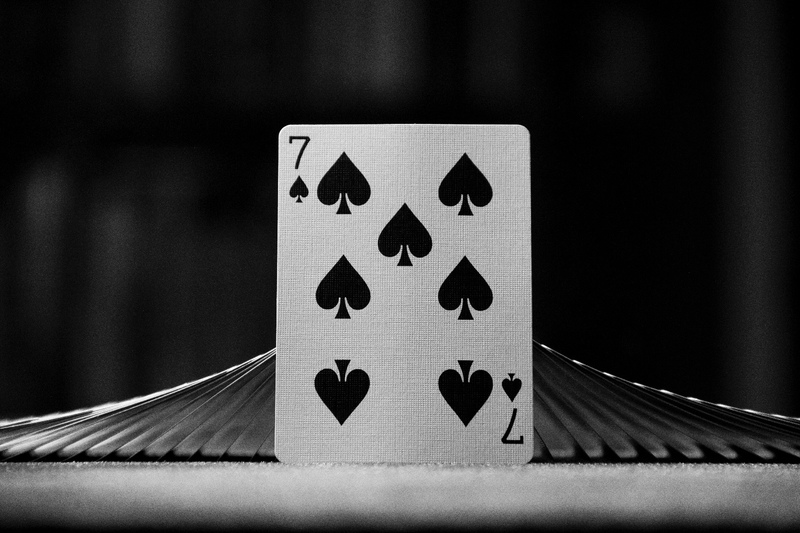 In this blog, I’m listing seven bad habits to avoid as a magician. https://bit.ly/2P1jOBt Have you done anything on the list? . Have you done anything on the list? loved the blog. Yes to all at one point or another in my life. Posture, yes. Getting better at that. I haven't looked at the blog post yet, but I suspect I am guilty of all seven and probably all at once. good blog! Some hints for my own work!